Here are 2 free Blockbuster Express codes for the kiosk! 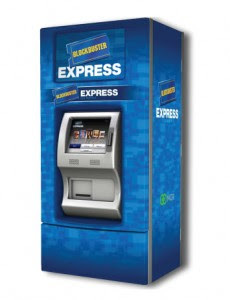 Each Blockbuster Express code can only be used once per credit card. Some codes may be regional and not work everywhere.